Great Golf, Great Rates, Great Times Await! Quinceañeras, Corporate Events & More! Spots for Golf Tournaments and Charity Events! 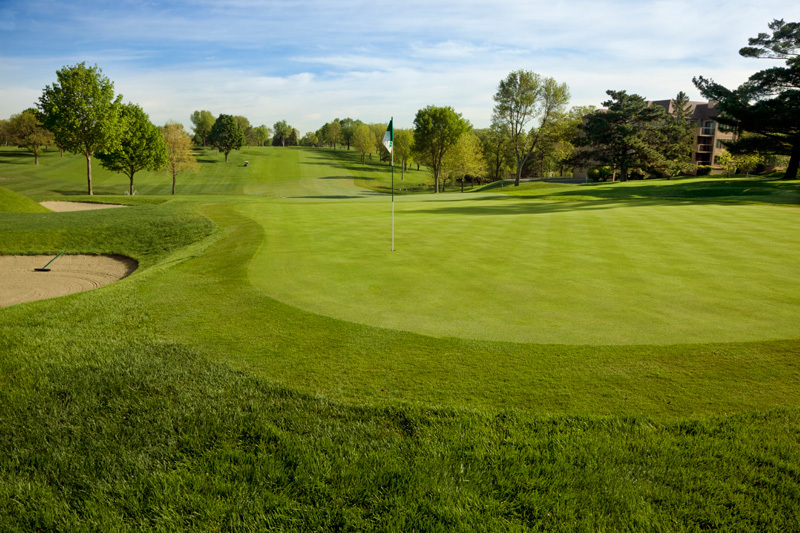 Our experienced catering and event specialists will make your next golf event a success. Voted 2012 Touchstone Facility of the Year and home to the 2016 Corona City Championship, Dos Lagos golf course is one of the key anchor properties of the 534 acre mixed used development that is open for daily public play. The 18 hole championship daily fee course, designed by Matthew E. Dye of the famed Dye family, is a par 70 playing to 6,544 yards with four sets of tees. With a "park" like feel, our Corona golf course provides a challenging and enjoyable round of golf for all skill levels, featuring dramatic views of the Cleveland National Forest, an oasis of restored waterways, wetlands and rolling hillside habitat. Located in Corona, California where the sun shines on average 275 days per year, Dos Lagos gives the golfer a feeling that is not found anywhere else in the country. 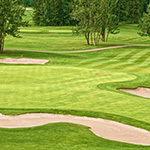 The course provides golfers a unique Corona golf experience your are sure to talk about for a long time. 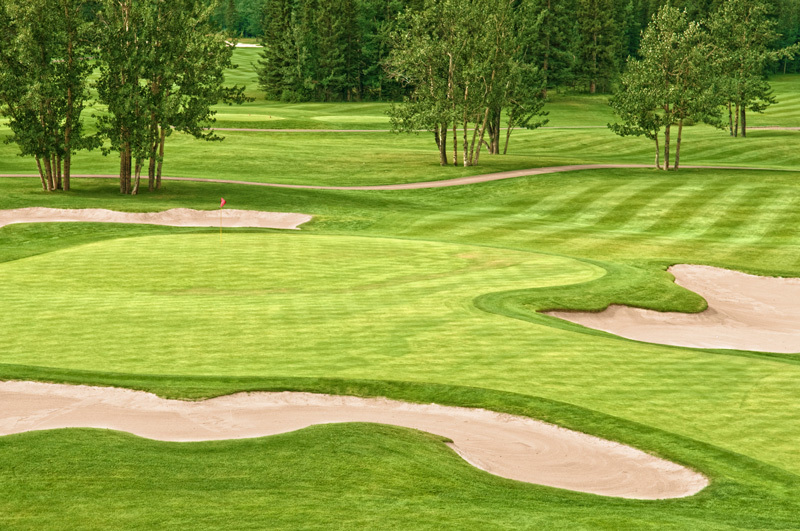 Dos Lagos combines diversity with holes to create a complete and satisfying golf experience. 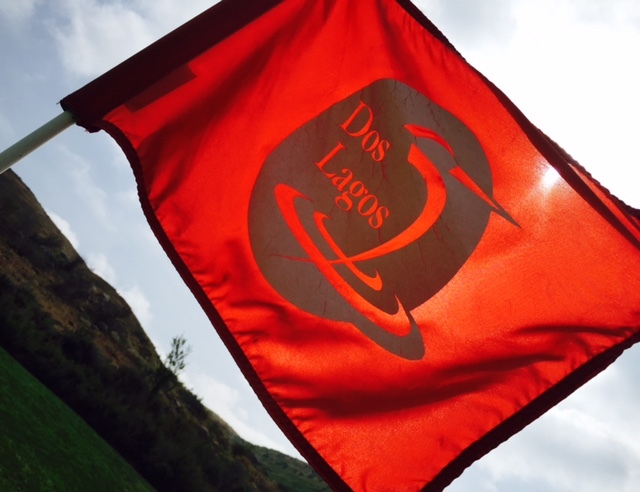 The staff at Dos Lagos is committed to providing you with customer service that will make your golf visit memorable. Have a question? Ask on of our friendly staff members whether it's from golf balls to the golf swing-they are at your service and always willing to help. With over 65,000 tournament rounds played since opening in 2007 Dos Lagos has solidified itself as the tournament hot spot in the Inland Empire. To begin planning your golf tournament at Dos Lagos, just fill out the form and our tournament director will contact you within the coming days and answer all of your questions. 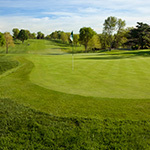 Dos Lagos Golf Course is a "must play" for many events in the area. 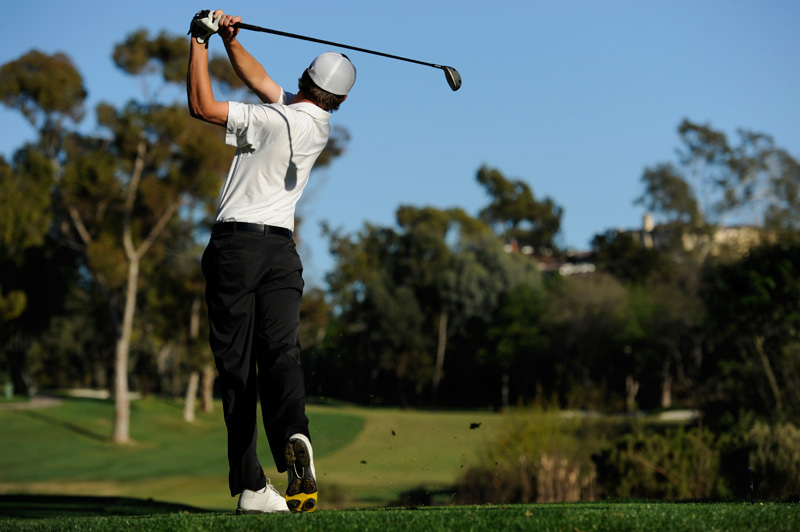 The large amount of tourism in the region brings many golfers to Dos Lagos, but many local businesses and organizations also host their outings and tournaments at our facility. Whatever your needs and no matter what size group you are we are equipped and ready to serve you. 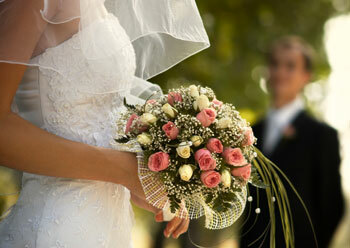 Our professional team at Dos Lagos is committed to the success of your event. From the planning, implementation an final wrap-up, we are here to serve you. We offer a variety of complete hassle free event packages to choose from or we will customize one to fit your specific needs. With the addition of our new clubhouse and "The Arroyo at Dos Lagos" banquet room, Dos Lagos is the perfect place to host your event. 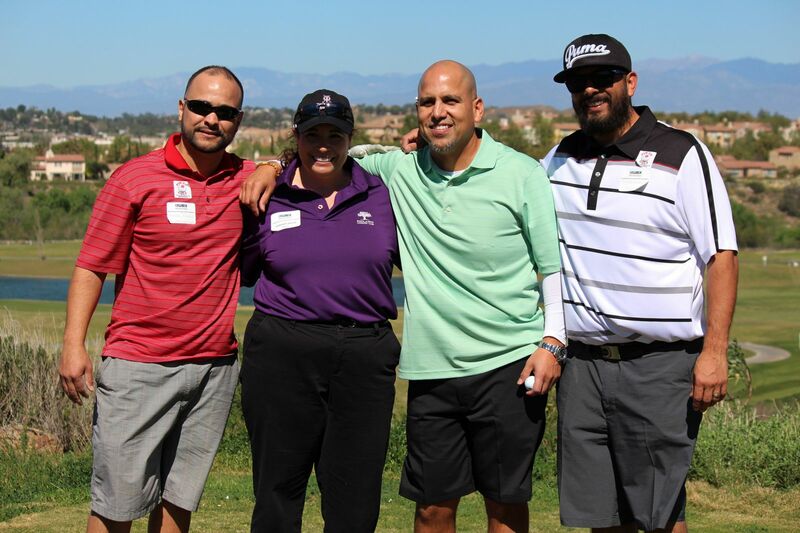 Please contact our event director Valerie Reeves at Vreeves@doslagosgolf.com or call her at (951) 277-8787. 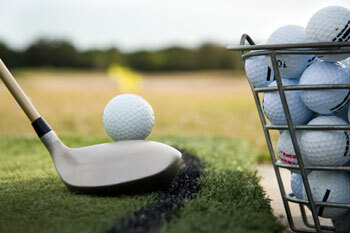 Dos Lagos offers the best in apparel, equipment and accessories to complement your golf game. Stop by our fully stocked pro shop before or after your round and browse the latest in apparel and equipment from TaylorMade, Greg Norman, Loudmouth, Titleist, FootJoy, Ogio and many other brand names to suit your game. A complete remodel of the clubhouse including the addition of a 160 person banquet center will compliment our wonderful course and give our guests the quality amenities they deserve.